Ten! 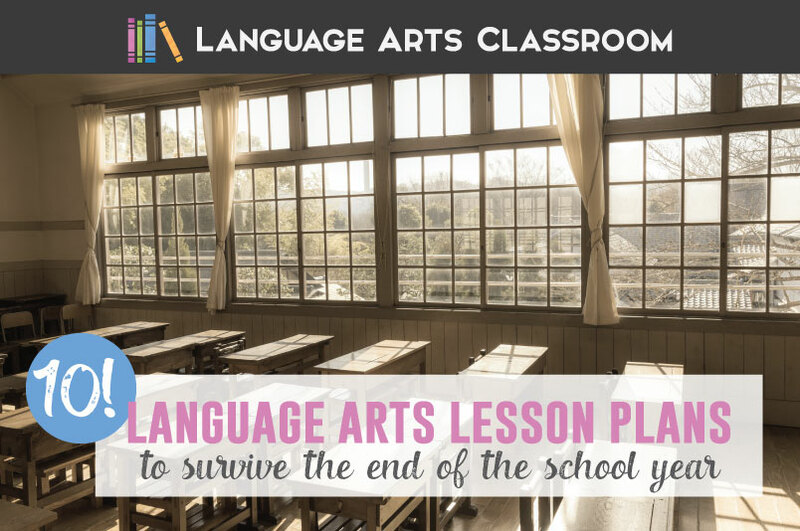 Language arts lesson plans for the end of the school year. It is that time, teacher-folk. May is almost over, and the school year is winding down. Sure, the prospect of summer is exciting. But. Students are excited too, which means… we teachers need something that will engage them. I sat down with my friend Melissa, and we each developed ten ideas each to keep students engaged as summer approaches. 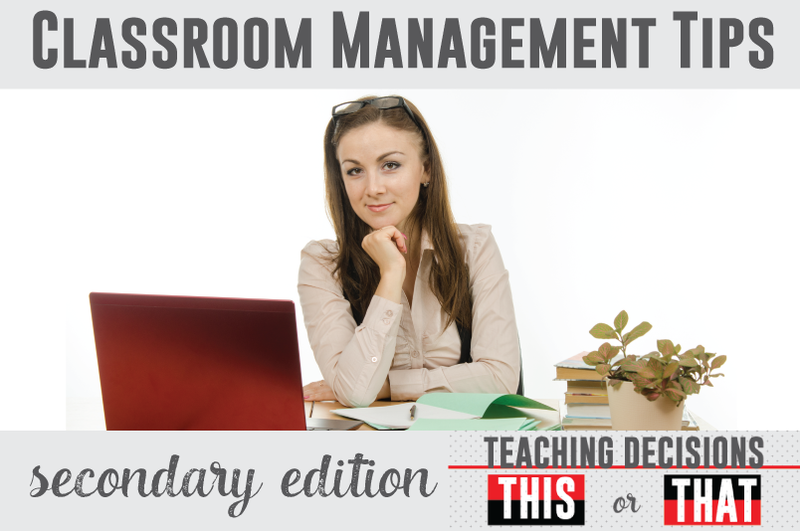 Because we know all teachers are exhausted, these language arts lesson plans are low- or no-prep. Read on! 1. Color by Grammar. 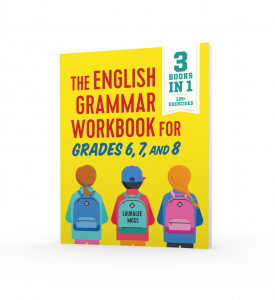 Students can review grammar and color with this pack. Bonus! Students get to choose which skill to practice. Try these sheets with stations. 2. Creative Writing. Unfortunately, creative writing sometimes gets pushed to the back of curriculum. In my post about the first week of creative writing lesson plans, I have free ideas with links. Emphasize that all students are writers and should share their stories. Send them off to summer with a positive lesson! 3. One Pager. Ask students to reflect on the novels they have read this year. This activity works especially well with courses that allow for choice reading. Students can create a one pager to reflect their knowledge of their favorite novel – or even a common theme across several books they have read throughout the year. 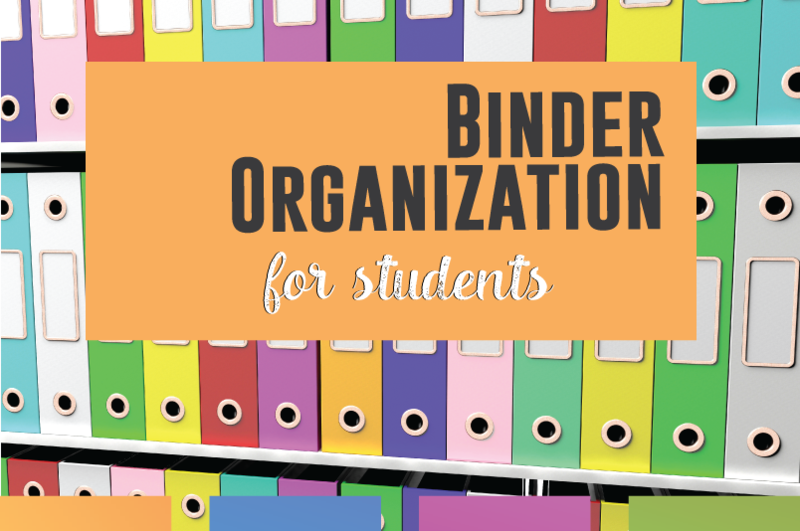 This scaffolded one pager activity helps students to approach a one pager with purpose and meaning. 4. Playlist of My Year. Students LOVE music, and (secretly) so do teachers! I absolutely have a blast with this playlist of my year assignment, which combines so many different writing skills. Students practice writing complete sentences, applying grammar rules, and thinking critically as they complete this thematic paragraph assignment. Playing music as students compose their work and share their answers raises the engagement bar. 5. Read-a-thon. Grab a book, sit with your students, and read. Seriously. Model reading for them. Encourage them to take one of your classroom library books home for the summer. 7. Differentiated Vocabulary. Have students select their favorite vocabulary word they used throughout the school year, and then have them complete this in-depth reflection upon the word. As a follow-up activity, students can complete this vocabulary extension assignment. 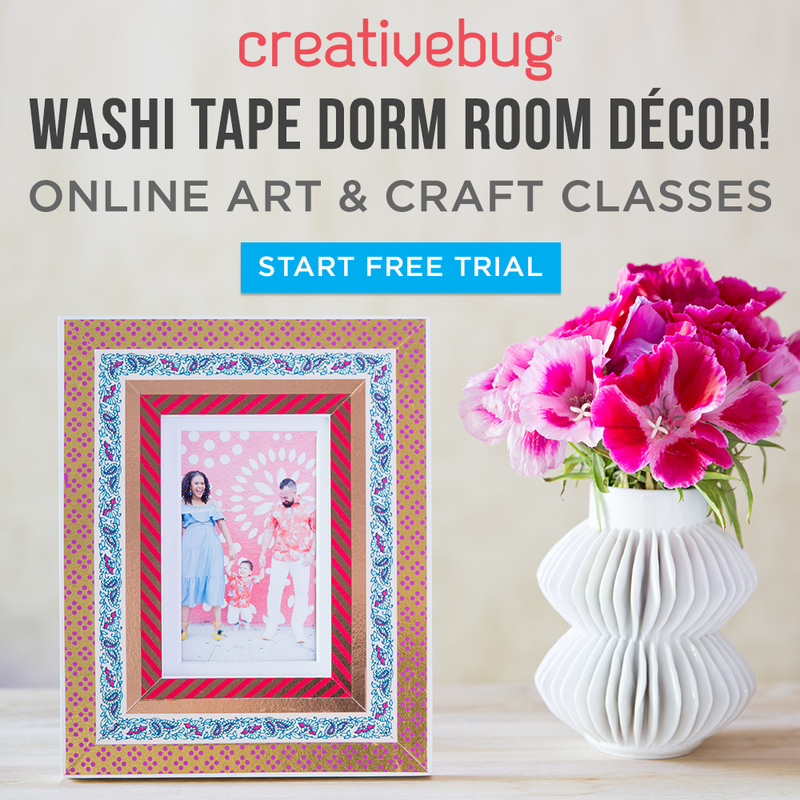 Use their work to decorate your classroom at the end of the year…or save it for the beginning of the next! 9. In Ten Years. What will your students be doing in ten years? Mine will be reading their memory books. Walk students through the writing process with digital activities for creating a meaningful project. 10. Contact an author. What was the best book your students read this year? Ask them, and then write a letter to that author with students. Many authors have websites that contain their email addresses. Famous writers often respond to students! May… can be a challenge. 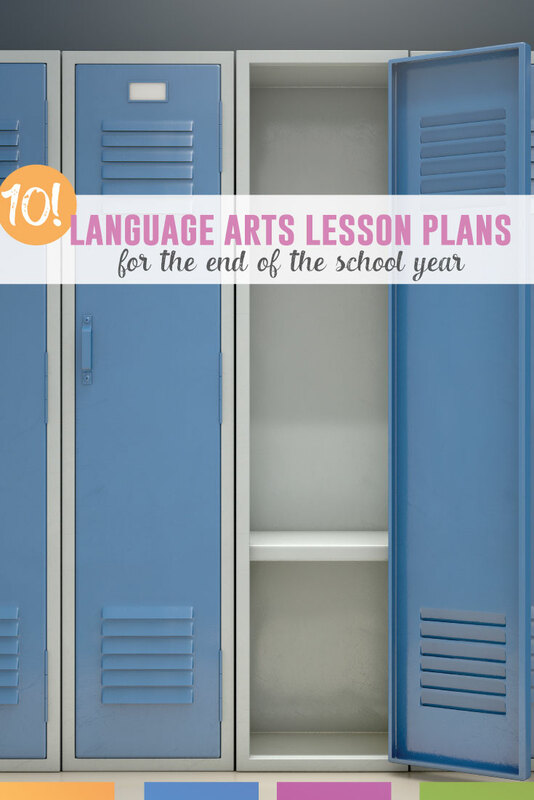 I hope one of these ten language arts lesson plans will fit into your final weeks. Looking for ten more language arts lesson plans? Ok… Melissa at Reading and Writing Haven has you covered.